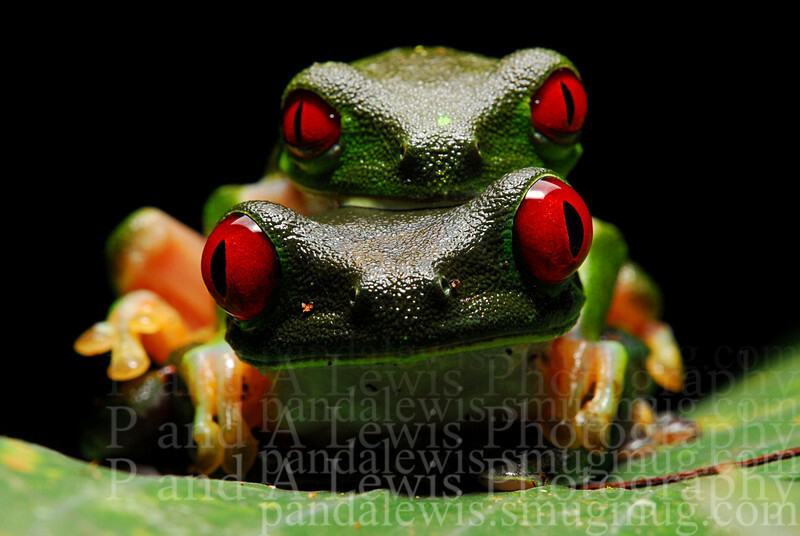 Male and female red-eyed tree frogs in amplexus near Corcovado National Park, Costa Rica. January 2009. This photograph won Nature's Best Photography photo of the week for the week starting Friday, Feb. 6 2009.